The Story of the World is a Homeschool History Curriculum which comes in four volumes covering the history of the world. There is a narrative text (great to read aloud or listen to in the audiobook format) and also a huge Activity Book for each volume filled with questions, narration ideas, project ideas and suggested books to enhance your study of history. 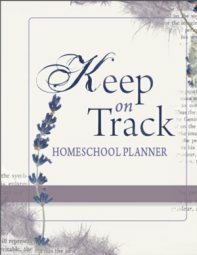 We have enjoyed using this as a spine for our younger children when studying homeschool history. Have you used The Story of the World? 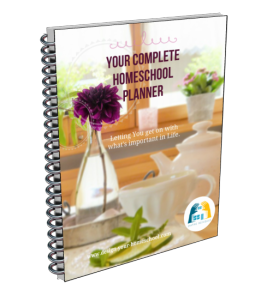 Read what other homeschooling families say about this curriculum. The four Story of the World Volumes give you a wonderful history spine to captivate your young listeners as they travel the world from the Ancient Times until the Modern Times, learning to view history in the big picture. These are also available as audio CDs. What I really like about this CD is that it is read by Jim Weiss - a wonderful storyteller! This comprehensive, 8.5" x 11" curriculum guide and activity book contains map activities, coloring pages, games, projects, review questions, cross-references to illustrated encyclopedias, and extensive book lists. Children and parents love the activities, ranging from cooking projects to crafts, board games to science experiments, and puzzles to projects.